We appreciate your interest in the Oregon State Men's Basketball Camps! If you have further questions or comments please fill out and submit the form above. 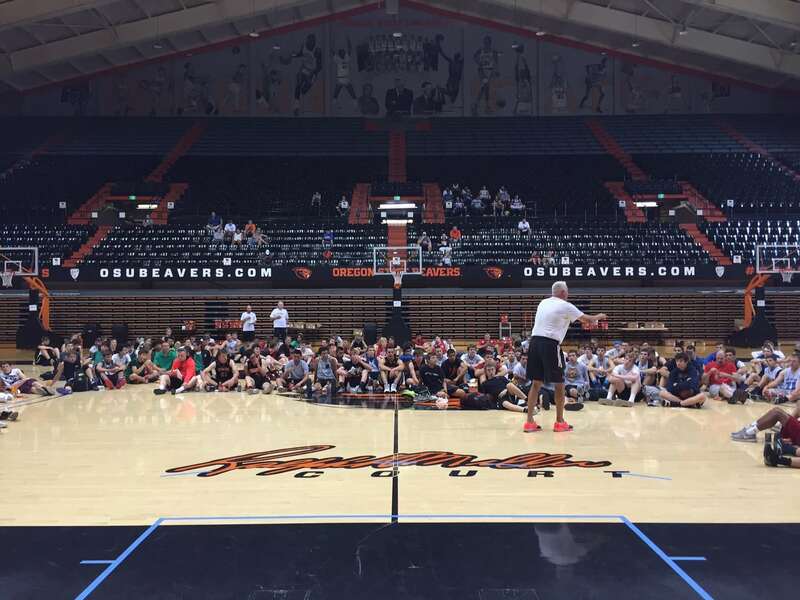 Thanks again for your interest in the Oregon State Men's Basketball Camps!